That final term of pregnancy can be an emotional time for an expectant mother. Perhaps that's why baby showers exist. And perhaps that's why friends like making them so full of fun. With that in mind, these baby shower gift ideas - rather than being scary and scandalous - are instead inspired by the care, warmth and joy that motherhood brings. Celebrate her special motherhood moment with one of these thoughtful baby shower gifts. 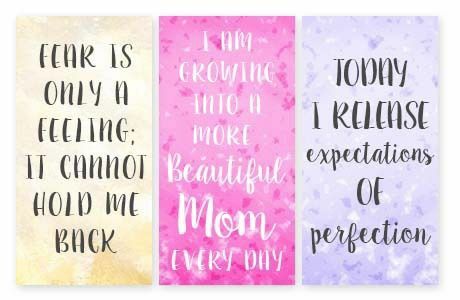 Affirmations are a helpful way for new Moms to remember their sense of self and a reminder to value all that they do. 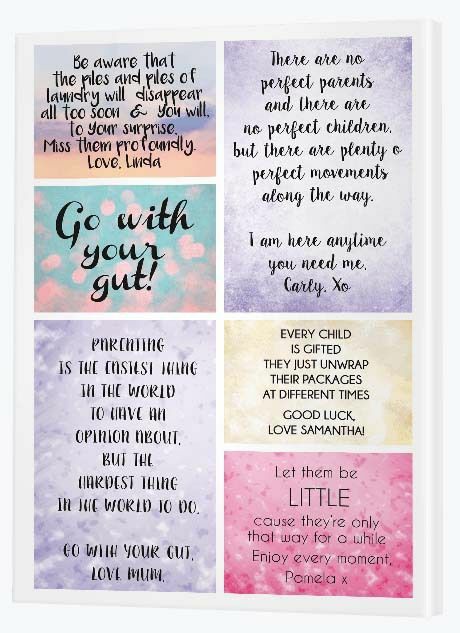 This elegant gift, with each panel featuring a different inspiring motherhood quote, looks amazing but is actually very simple to make. Choose the quotes you'd like to use then design the images in Canva. In Canva, you can choose any text style and any background image you want. Your only barrier is your imagination! Baby's not born yet, but when the day arrives Mom will be taking a million and one photos. 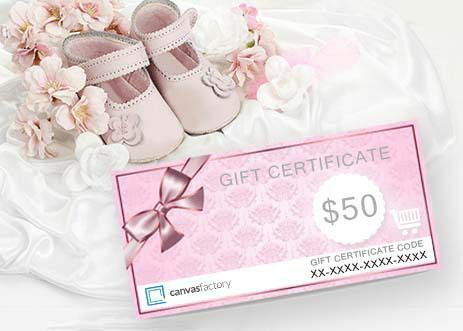 This baby shower present means she can print those special memories onto canvas. Once baby comes, Mom may not be able to afford the time for too many luxuries, but this sweet gift card will be one she'll be excited to use. She'll get to pick the size and style of the canvas she'd like, with some collages providing up to 13 photo frames to fill. Alternatively, a large single print or split image design can make an incredible impact. Mom may even want a new piece of artwork for the nursery. Our Canvas Art library has 25 million plus images to choose from, including artwork for kids. Help make her baby's nursery a fantastical place with a gorgeous glass art print, one of the best baby shower gifts for the Mom who appreciates style. 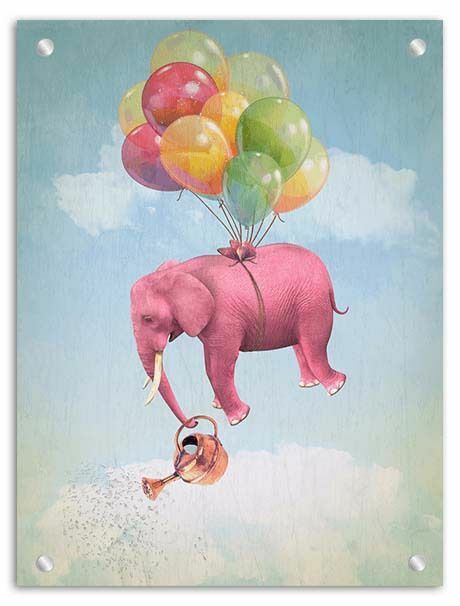 To find this awesome elephant, simply visit our Canvas Art image library and type 'Elephant' into the Search box. In fact, with over 25 million images in the library, you can search for any animal that suits your fancy! You'll discover photos, illustrations and cartoons. There's a fine art to finding the right piece for a nursery and very little of it has to do with gender. Many babies love pink as it reminds them of the comfort and color of their mother's skin. As they grow, they appreciate bold, bright primary colors. So don't limit yourself to pink for girls and blue for boys. The world of baby art is available to you at just the click of a search button. Don't forget that Mom will be the one spending a lot of time in the nursery, so be sure to consider her tastes too! The bonus of glass is that it adds elegance and class, so you can rest assured you're adding something beautiful to the nursery. Mom will adore walking in. Is your sister having a baby? Well it's time to get the whole family together to turn one of the most amazing baby shower gift ideas into reality. 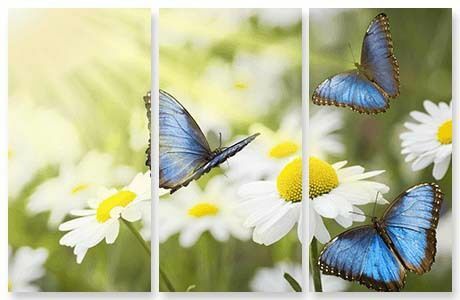 This canvas wall display, which features four identical square panels, is the perfect way to display a personalized photo story. 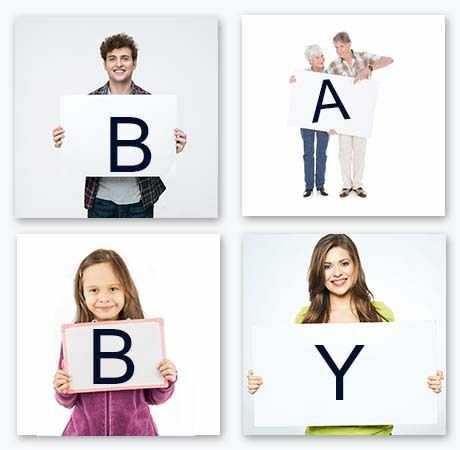 The idea here is to get everyone together who's special to the expectant mother and photograph each family member holding up a sign with a different letter. What the word spells is up to you, but it could be BABY, LOVE, CARE - anything that will tug at her heartstrings really! The quality of the signs doesn't have to be fantastic. You can even just use a thick black felt pen and draw the letter onto plain cardboard. Photographing each person holding up a sign at a different location will give the canvas life and color. When it comes to baby shower presents that are designed to truly please, this stunning silhouette gives you the opportunity to feature Mom in all her mother goddess glory. How precious is this pregancy print? This is a wonderful gift idea from future father to expectant mother, to show her how beautiful you think she is. And she truly is. This gift of alphabet art is not only beautiful, but educational too, serving baby well into early childhood. Are you the Aunty who's going to make sure your sister or brother's child is going to grow up in a strong, learning environment? Well this is the gift you'll have to give. 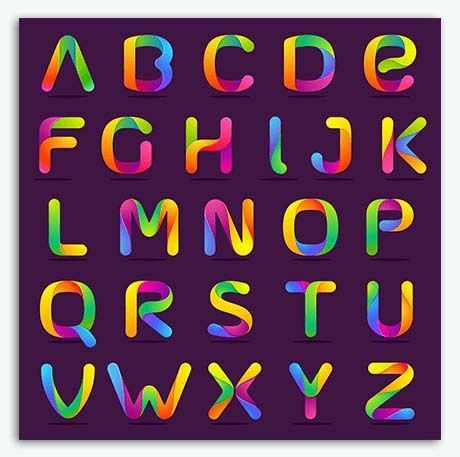 Mount this stunning alphabet artwork, available in our Canvas Art library, onto a single metal print. Mom to be will then have a work of educational art that will endure, becoming a staple decorative item in her child's room for years to come. You're never too young to learn your ABCs and this piece will be an everyday reminder to practice, practice, practice. When it's 2am and she's breastfeeding, perhaps her ability to gaze at a beautiful wall art print will lift her spirits. Make sure the nursery isn't just for baby. Gift Mom with a few items for the room that she can enjoy and appreciate. She'll be spending a lot of time there, afterall! 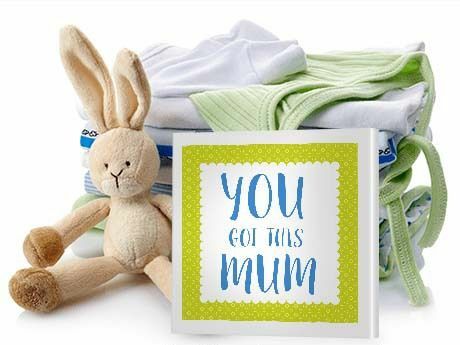 Perhaps arrange a bit of pamper hamper from all of her friends: pregnancy photo shoot, body pillow, affirmation cards, organic soaps and a piece of art she can hang in the nursery that's just for her. Has your best friend just tapped you on the shoulder and asked you to arrange her baby shower? She will love receiving this message board! This thoughtful, personalized print could possibly blow all the other baby shower gift ideas out of the water! Invite other mothers (and even non-mothers!) 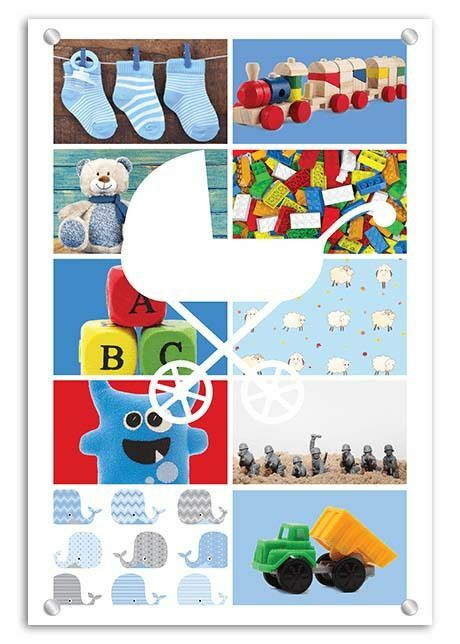 who will be attending the baby shower to provide advice to the expectant mother and capture all their wisdom on a fun, bright canvas collage. Use Canva to design the colorful panels. When choosing which design template to use, try to match the shape of the frame on the collage. The design doesn't have to be the exact size of the frame. When creating your collage in our CanvasApp, you can use the zoom and place tool to shift the image around - essentially forcing it to fit! This is a gift from the heart, so don't concern yourself too much with making it a perfect work of art. It's the words that count and she will love the raw, natural look of it. This collage features the opportunity for 6 different pieces of advice. Need more space? Simply order two more exactly the same to create a wonderful wall gallery. She's told you she's having a boy, making it easy for you to create a suitable work of art for the nursery. If your pregnant friend loves interior decoration, she will adore this impressive glass collage featuring a silhouette baby carriage. Oozing with style and gushing with charm, this collage has 10 photo frames to fill. It doesn't matter that the baby boy hasn't been born yet as canvas collages can feature more than just photos of family. This is a work of art like no other as you get to choose the images. Why buy something imperfect off the shelf when you can create a perfect piece that speaks to a unique family? You can source photos from anywhere, but if you get stuck we have over 25 million images in our Canvas Art library. In typical baby boy fashion, we've chosen to use the color blue in each photo. See how the consistent use of blue ties each frame together? It's always good, design wise, to pick a dominant color. It doesn't have to be blue. You can choose any color you like. With this template, you can also make the baby carriage and background any color. Enjoy channelling your creativity! The struggle is nigh - childbirth, breastfeeding, sleepless nights... Make it a little bit easier for Mom-to-be with this motherhood survival kit. We think this simple 'You Got This Mom' canvas print is a 'must have' for every motherhood survival kit. It's a reminder that is short, sharp and to the point. That said, you can create any image and message you want for your canvas using a tool like Photoshop, Gimp or Canva. What else can you include in a survival kit? Here's some ideas to get you started: mints, herbal tea, meditation cards, healthy snack foods, bed socks, pre-moistured towelettes, packet soup. Spoilt her rotten!